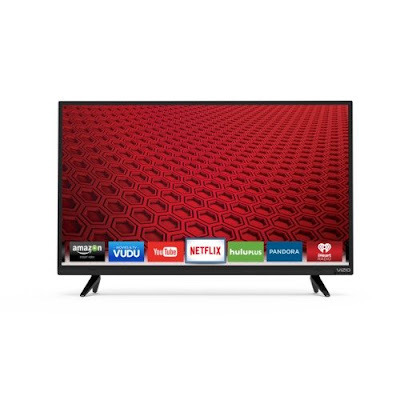 Vizio E32-C1 - the best cheap 32 inch Smart LED TV? 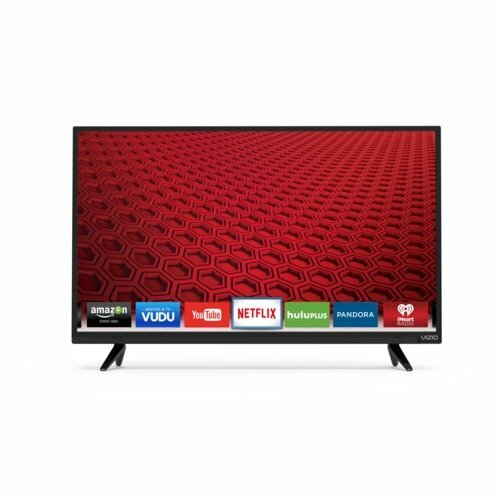 Many of you probably haven't even heard of the brand Vizio but it happens to be quite popular in some online stores. Today we are taking a look at one of their best selling Smart TVs which is the Vizio E32-C1. This TV has been quite popular in Amazon web store where thousands of people purchased it online and also shared their feedback about it. It is kind of surprising that the E32-C1 is rated pretty high and most consumers are happy with the purchase. So what is it that impressed the buyers so much? Vizio E32-C1 has design very similar to the Samsung UN32J5003 which is another best seller in North America - simple, with a stand that is not going to suit any taste (looks like a spider on sick leave to me). The frame is thinner than the one on UN32J5003 which is an advantage considering the fact these two TVs are direct competitors. The price for the Vizio E32-C1 is pretty reasonable. Offered at around $230 at BestBuy and Amazon this TV really starts to make sense and a very strong competition for other budget 32 inch LED TVs like these. As I already mentioned the biggest competitor of the E32-C1 is the Samsung UN32J5003 which costs around $300 but currently on sale at Amazon for just $180 (what a deal that is). You can also check our list with the best 32-inch Full HD TVs on the market.